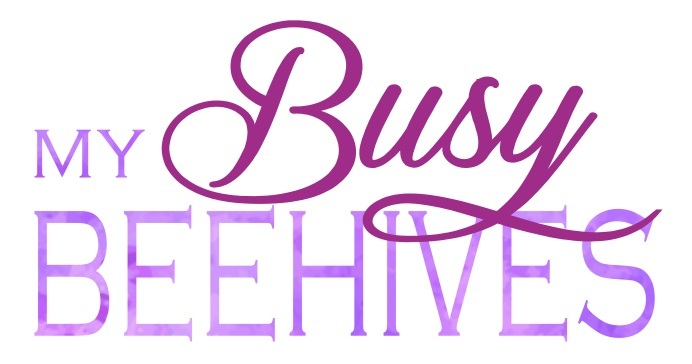 My Busy Beehives...: BEE PARTY tomorrow! Please join us for the BEE PARTY tomorrow, on Tuesday January 30. I had to push it back a day due to personal reasons.